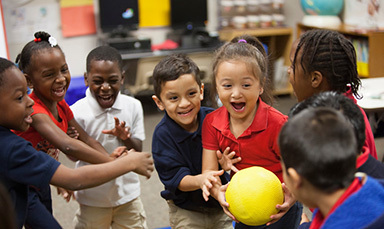 When I was introduced to Playworks last year, I did not know much about it. Our PE teacher Mrs. Allen said, “You will be amazed at how our recess will change . 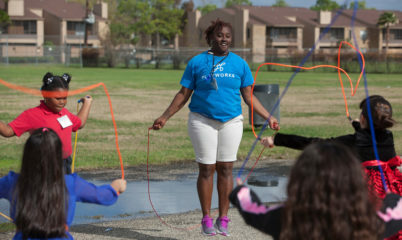 . . and will love it.” It was mentioned there would be a recess coach chosen from our school staff, fifteen Junior Coaches chosen from fifth grade to lead games, and a Playworks site coordinator who would teach class and recess games every three weeks. To my surprise, I was offered the challenge to become the recess coach. I remember thinking about my own childhood’s elementary school in my country of birth, Venezuela, where kids played with marbles, jacks, jump rope, volleyball, or even climbed mango and coconut trees during an hour-long "unsupervised" recess. I have great memories of picking that fresh mango out of the tree and watching kids play from high above the tree branches. But I also remember the fights between boys during soccer and the bloody noses from punching each other, and no adult in sight. I remember the games where girls were not allowed (soccer), and name-calling and put-downs. As a result, not a great memory. Soon after school started, Site Coordinator Ashley taught us how to play traditional games with a twist and to give lots of high-fives and encouraging words like “good job, nice try.” In class, she also teaches fun games called “brain breaks” that teachers can use during class break times. Instead of playing tag around the play structures, kids now safely play Pac-Man tag around the basketball court. I noticed how kids who would normally not participate are now fully engaged in games like foursquare, fox and the rabbit, switch, football intercepts, and other new twists on traditional games. Girls are now seen playing football and boys actually love it! Games are safe and organized. All students are welcome and able to play in any game or engage in free or imaginative play. There is choice at recess, and no one is forced to play games. Swings are still pretty popular—now to wait your turn you need to count to 100. 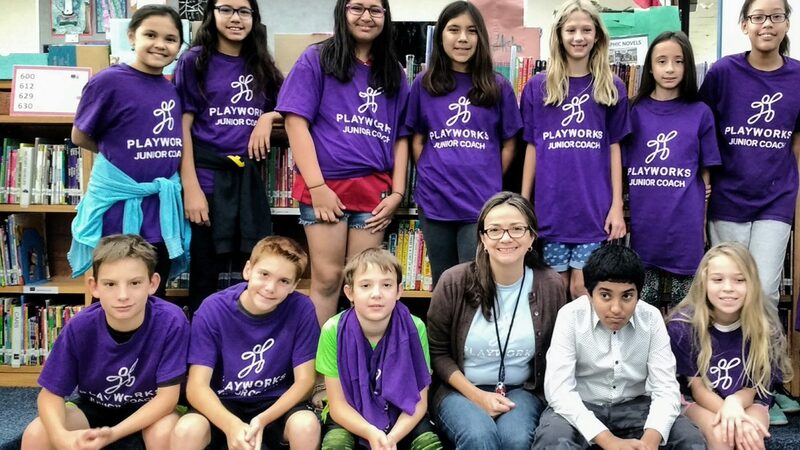 Mariposa has reduced their recess behavior referrals by more than 80% this year, thanks to the adoption of the Playworks model. Rock, paper, scissors is the way students solve issues, and the fifth grade Junior Coaches quickly help resolve issues between their peers. Additionally, Junior Coaches benefit from learning leadership, responsibility, confidence, and skills that will aid them when they start building a resume during high school.  It’s not too early to start thinking about community service and that college scholarship, and this experience will definitely aid a great conversation in a job interview. Please join us and see for yourself what recess is like, the Playworks way, at Mariposa. Our recess is safe, fun, inclusive, and imaginative!